Composed by Bob Russell and Duke Ellington (1899-1974). Arranged by Mark Taylor. Little Big Band Series. 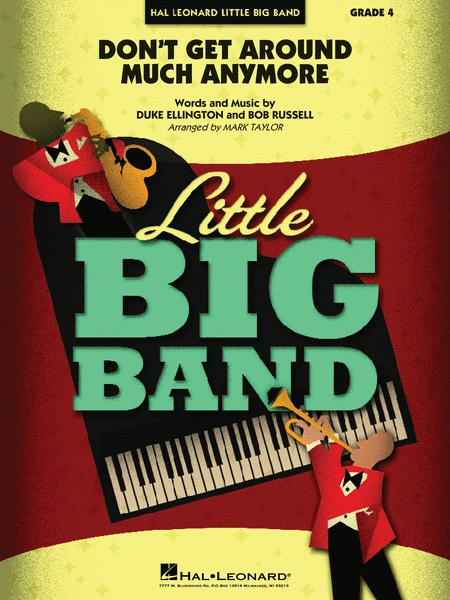 Big Band, Jazz, Swing. Softcover. Published by Hal Leonard (HL.7013082).